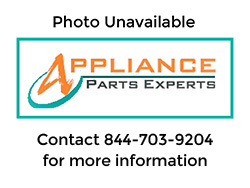 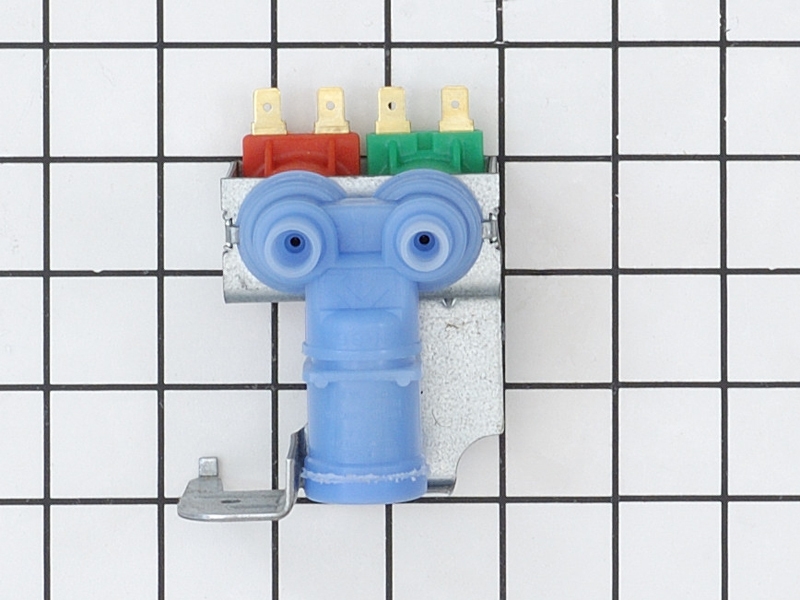 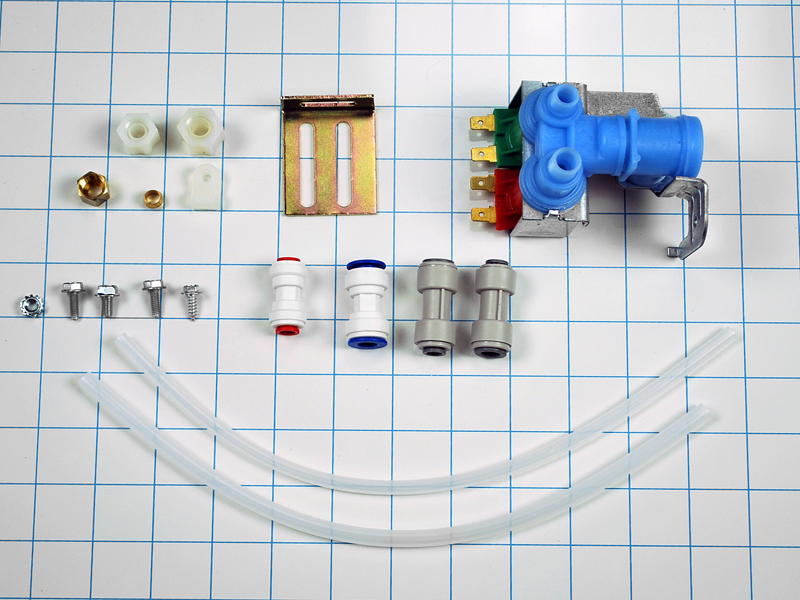 The refrigerator water valve 12001414, is used on Maytag, Admiral, Jenn Air, Magic Chef, and some other brand side-by-side refrigerators with an ice and water dispenser. 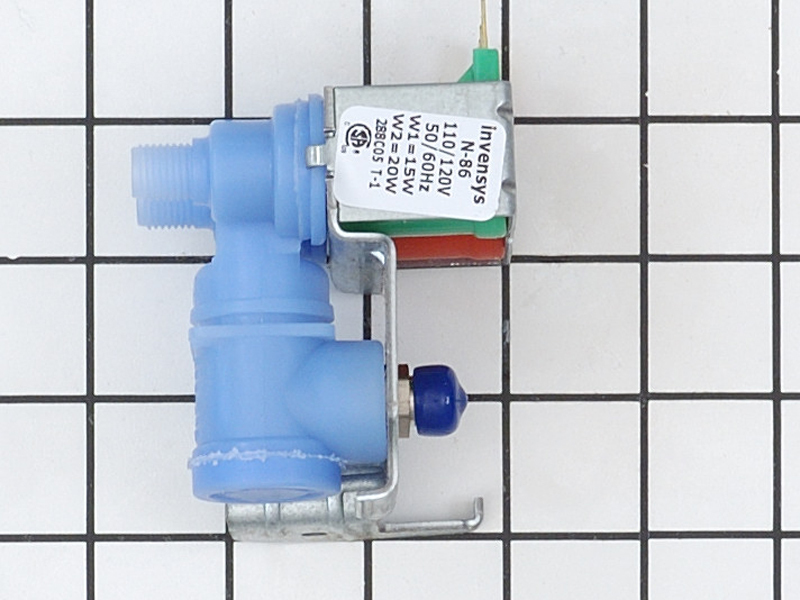 The water valve 12001414 includes the mounting bracket plastic tubing screws and instructions. 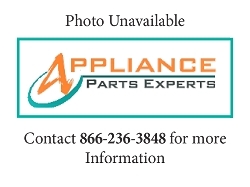 This part 12001414 replaces 12001835, 2466, 52643-1, 55474-1, 56468-1, 56595-1, 56595-3, 61001021, 69353886, 69825-1, 69825-3, AH2003024, EA2003024, GVI-510, GVI510, PS2003024.